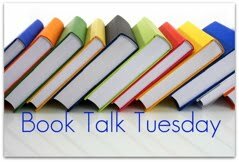 It has been quite awhile since we have joined Book Talk Tuesday hosted every week by Kelley Butcher from The Lemme Library. I thought that our Dahl review for our “Everything Dahl and Magical” theme this September and October would be a good comeback post. What was surprising was to hear what was being offered: the auction of all rights, world-wide for the period of copyright. 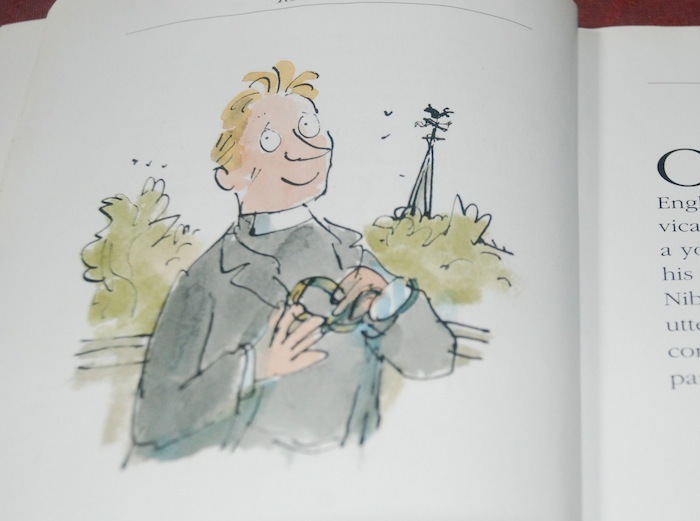 It’s a privilege to be associated, among our many collaborations, with Roald in this book; a landmark of both his concern for people and his passionate belief in the importance of reading. The strange, the odd, the (unwittingly) hilarious Reverend Robert Lee. This book is a fairly-thin one, not like his YA fiction such as the famous Charlie and the Chocolate Factory or Matilda – I read this book in less than 20 minutes before I went to bed. 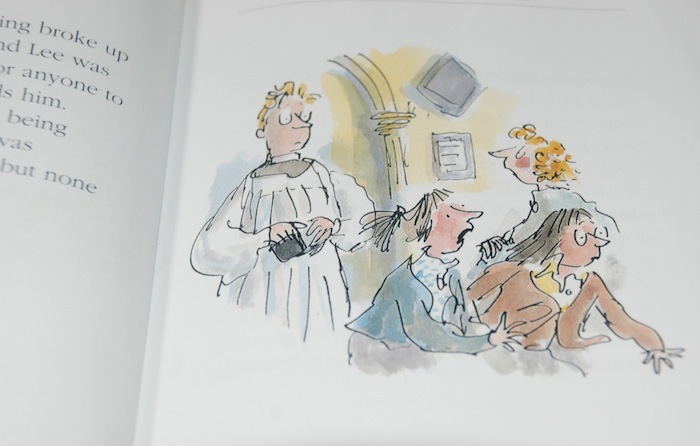 The first page introduces us to a God-fearing Vicar named Robert Lee. He would be talking to somebody and suddenly his mind would subconsciously pick out the most significant word in the sentence and reverse it. By that I mean he would automatically spell the word backwards and speak it in that way without even noticing what he had done. This would mean that he would reverse certain words as he speaks (e.g. drab would become bard, part would become trap, etc) – and he would be unable to correct himself – since he does all this unwittingly. The genius of Dahl. I have to confess that I have never laughed so loudly reading a book in my entire life. I have chuckled and been greatly amused by children’s classics such as Norman Lindsay’s The Magic Pudding and James Thurber’s The Wonderful O and 13 Clocks – but this one, I literally was unable to stop myself that I actually woke my husband who was snoring peacefully beside me. I nearly lost it when he was delivering the service and asked the members of the congregation to “park” along the front of the church before the service. I understand, though, that there might be some people who might find the nature of the jokes offensive – and as such would have a limited enjoyment of the book. That being said, I could not think of any other author who can get away with this and live to tell the tale except Roald Dahl. 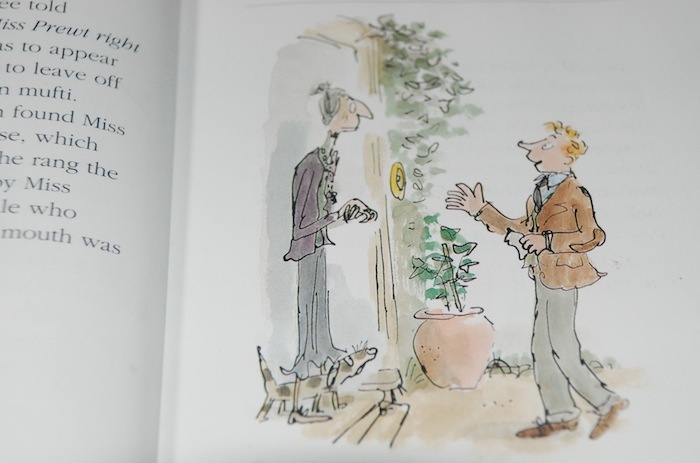 Who would ever thought of a Vicar having a “very rare disease called Back-to-Front Dyslexia” believed to be “very common among tortoises, who even reverse their own name and call themselves esio trots” – which by the way is the title of another one of Dahl’s books. Truth be told, I was preparing myself for an ‘informative’ book (read: boring and preachy) about dyslexia – just goes to show how much I have underestimated Dahl, his powers of storytelling, and his (largely irreverent and occasionally dark) humor. How the young Vicar was able to address his problem – is as ingenious as his ‘disorder’ to begin with, and one that I shall leave for you to discover. 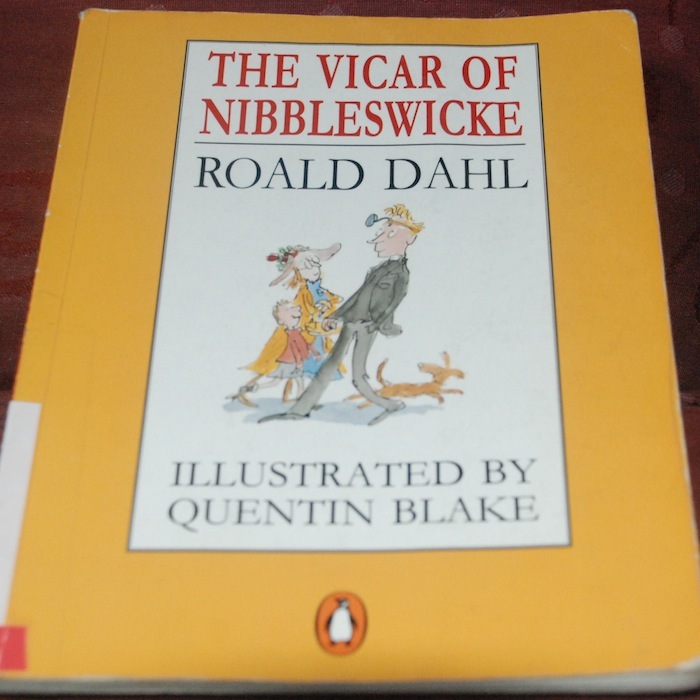 The Vicar of Nibbleswicke by Roald Dahl. 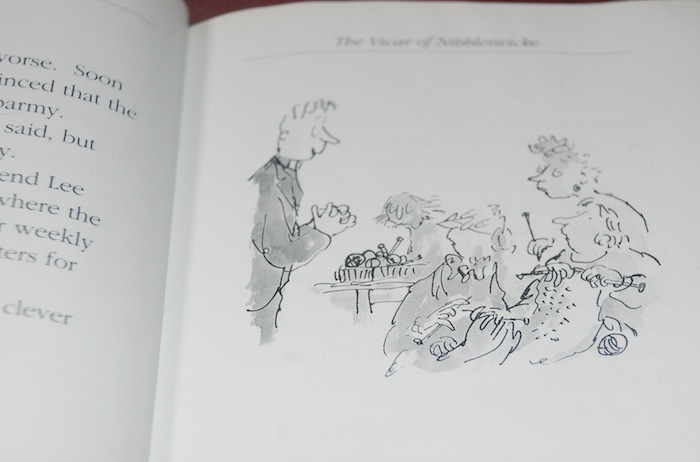 Illustrated by Quentin Blake. Penguin Books, 1991. Book borrowed from the NIE Library. Thank you for posting about this book. We have been doing lots of reading of Dahl early this school year, but we haven’t looked at this lesser-known title. I will check it out! I love Dahl, but I haven’t read this one. I will remedy that at once. Oh, what fun. Haven’t read this one, either. Yes, only Dahl could get away with something like this. Reminds me of the humor in his adult short stories. Hi Jama, I was a tad indecisive about including this book knowing how others may be offended by the humor (you have got to read it to know what I’m talking about), but as I noted, it takes Dahl’s genius to really write and publish a hilarious book like this and get away with it. 🙂 Haven’t read his adult short stories yet. Will do that, pronto! 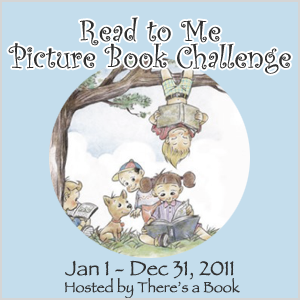 I have the fondest memories of my older girls reading Dahl’s books together. They would take turns reading the chapters in bed at night- I would hear fits of laughter until way later than they should have been up, but I did not have the heart to tell them to stop reading. Thank you for sharing your wonderful review.